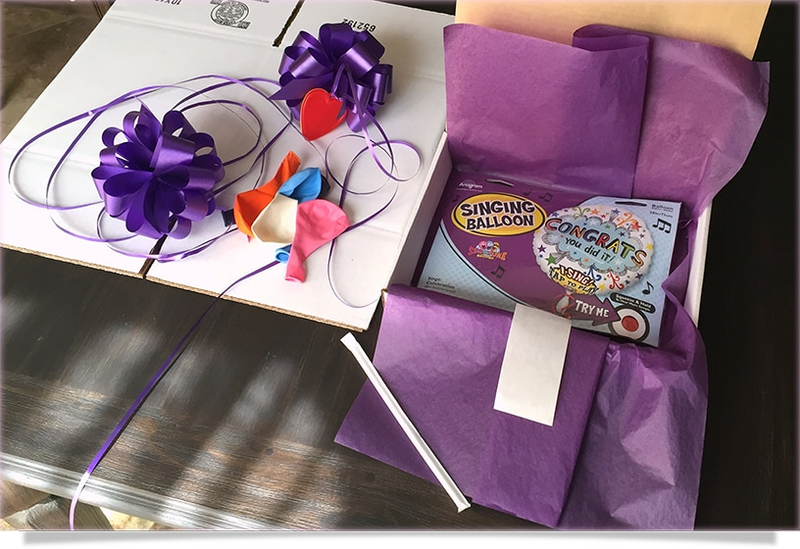 1-800-Balloons ships ‘Singing Balloons’ that are an interactive way to say “Happy Birthday, Get Well Soon, I Love you, Happy Anniversary" or for any special occasion. 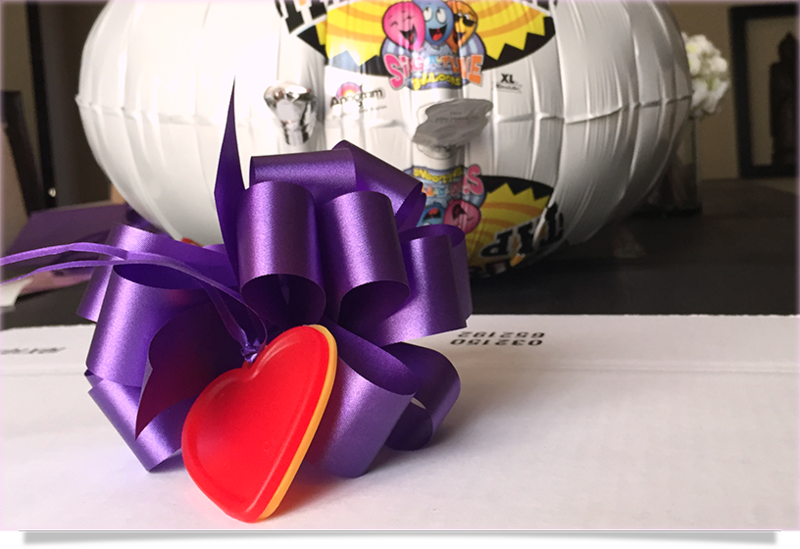 These balloons are shipped via United States Postal Service and are not delivered on specific requested days of delivery or offered for same day delivery. 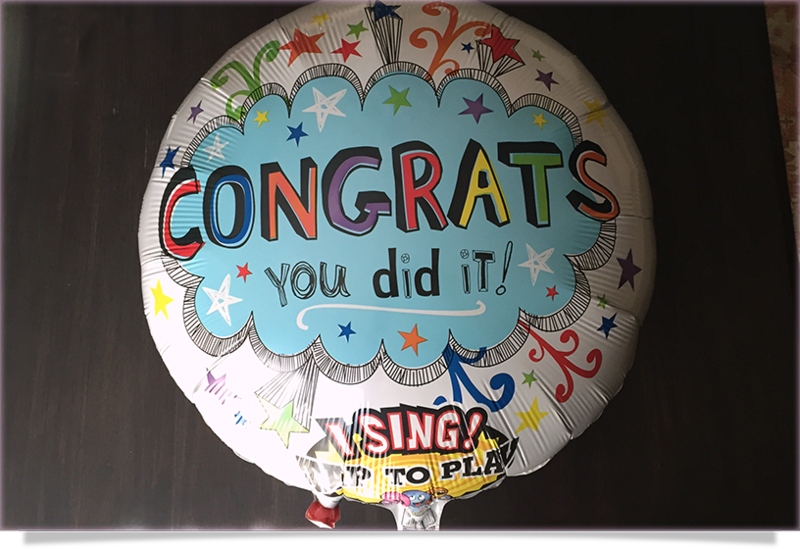 When placing an order for a “Singing Balloon” to be shipped, simply enter the day you would ‘like it to arrive’ and we will prepare and ship it approximately 3 to 4 days prior to the requested date. 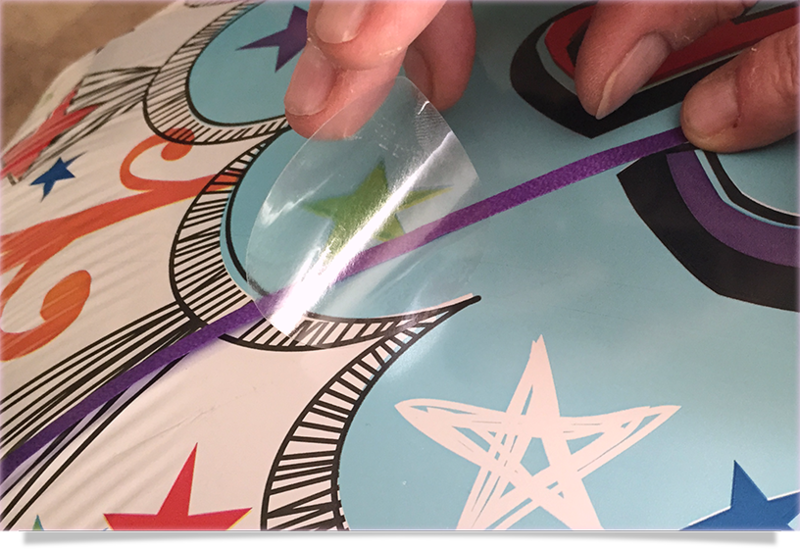 When it arrives, there are special instructions on each singing balloon on how to unpack the balloon, insert a blow straw (for inflating the balloon) by blowing air into the self sealing neck of the balloon. 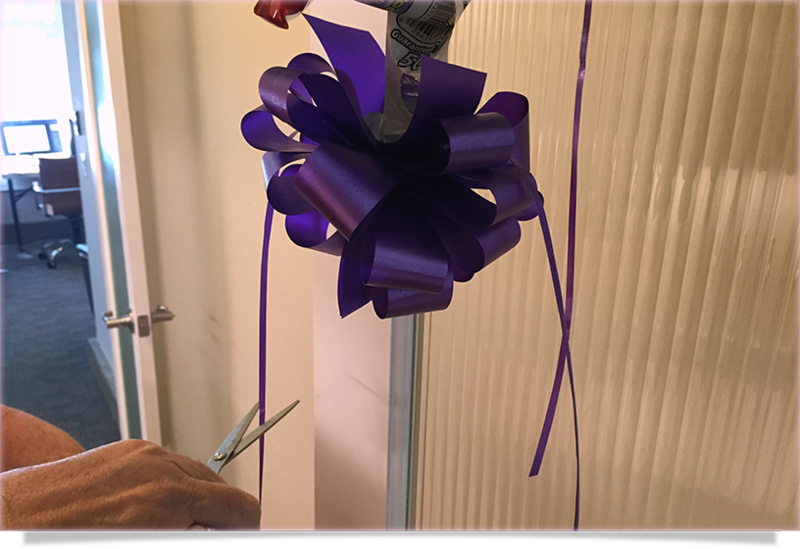 Recipients, blow air into the balloon, seal the neck of the balloon, tape and tie bows to the balloon, and then place the balloon weights over a door (or desired location) for weeks of displaying your special message. 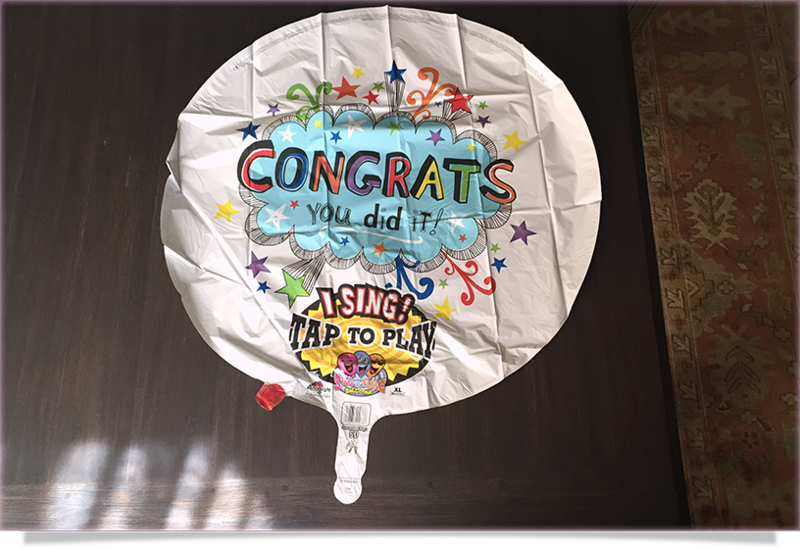 Singing balloons are a fun way to express your wishes. 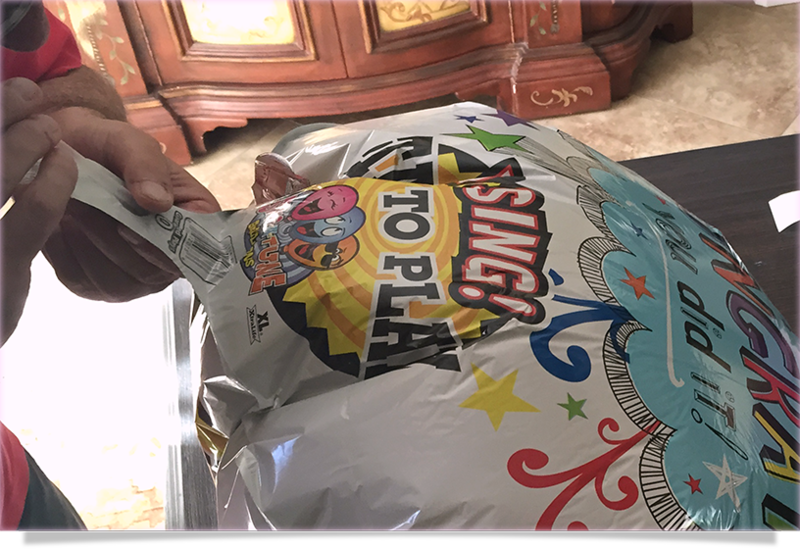 Once inflated, the recipient simply taps the balloon to play a special musical wish for their special occasion. 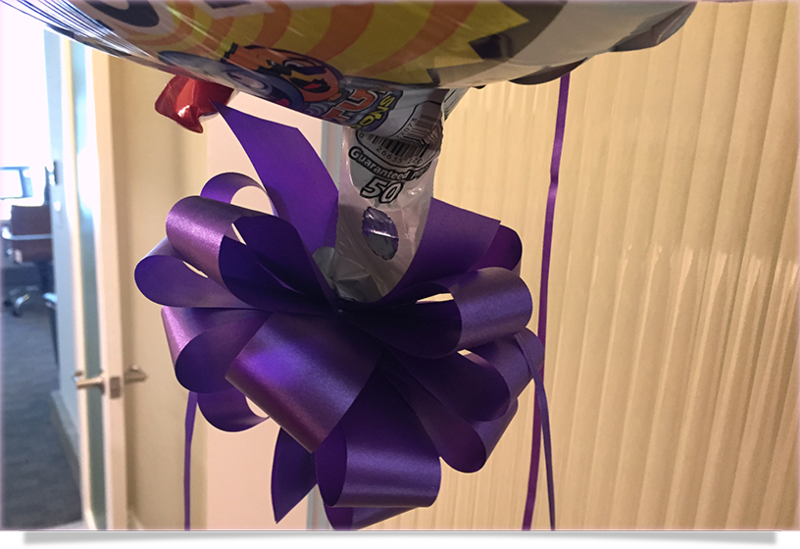 Our Door Balloons are a great way to send special wishes to your friends and family members. 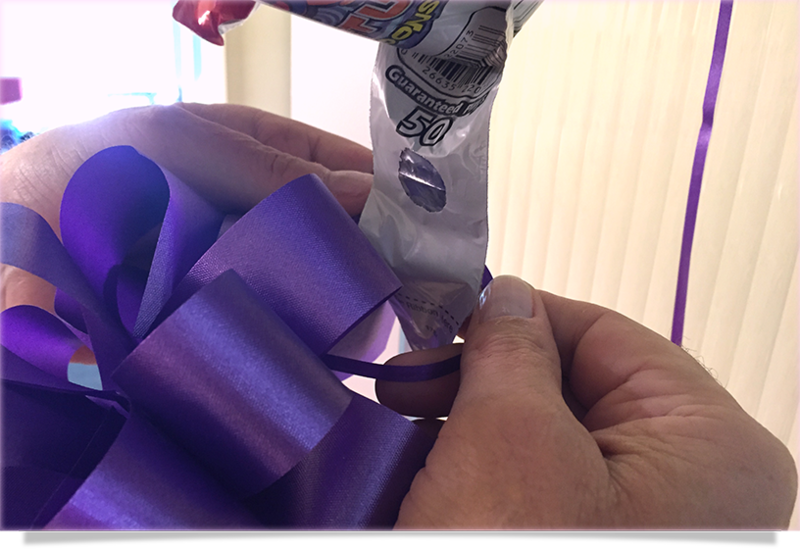 Door balloons are an interactive way for all ages to ‘blow and hang’ special banner balloons on their bedroom doors, or throughout the house to remind them how special they are to you for months - or years - to come! 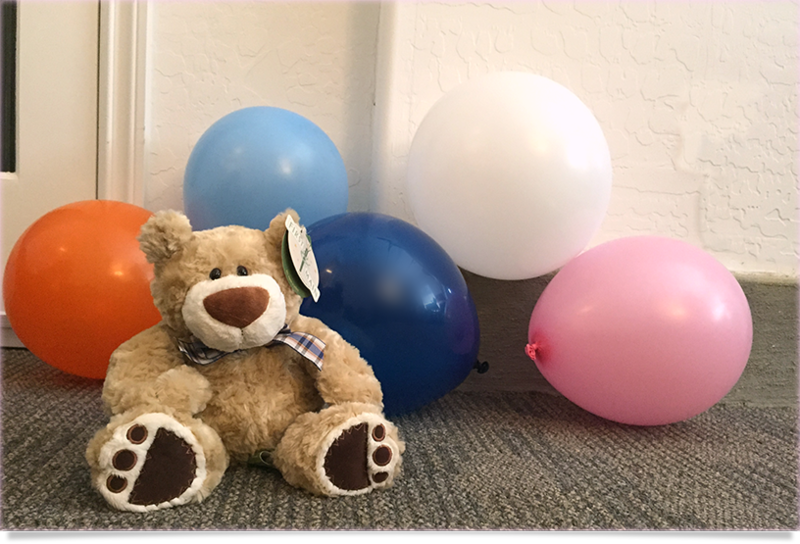 Add a musical teddy bear or gorilla - for more memories and fun! 2. 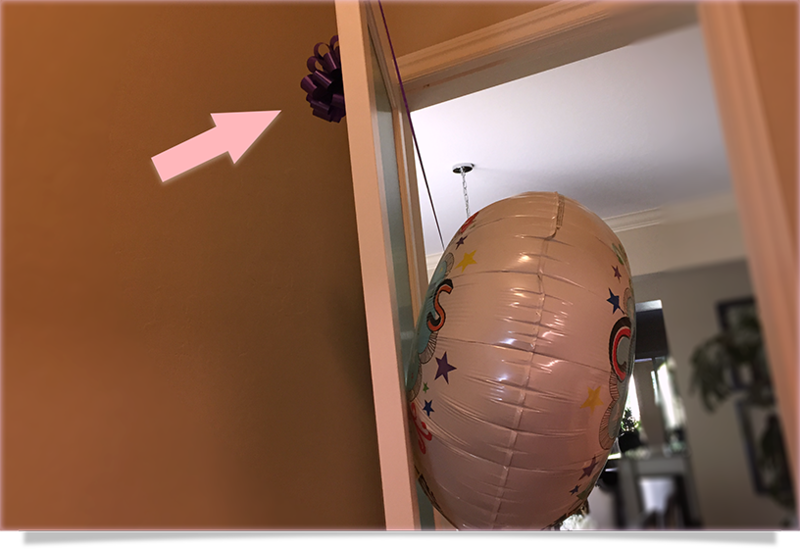 Suggested to place balloon on flat surface. 3. 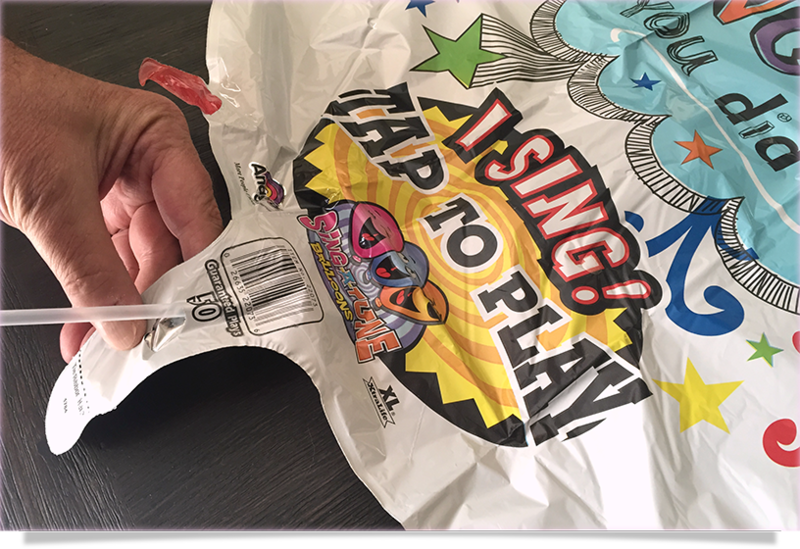 Insert straw into bottom neck of balloon. 5. 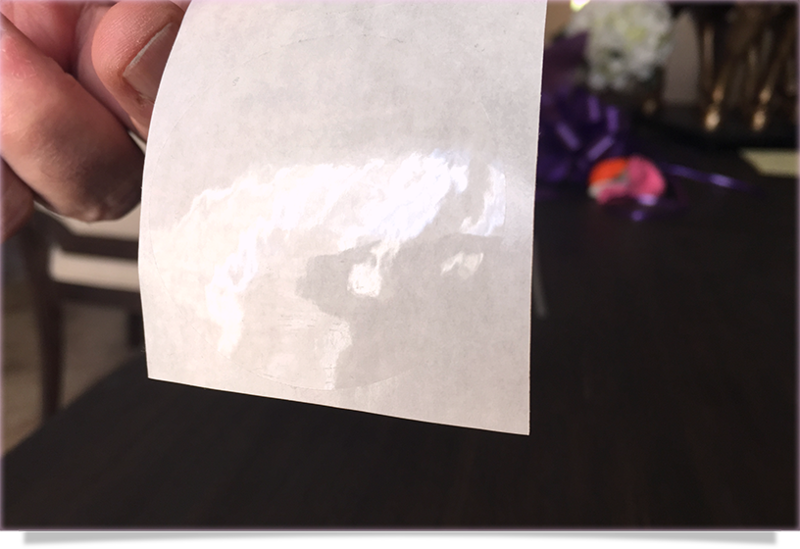 Remove straw and press bottom neck of balloon to seal. 1. Insert straw into bottom neck of balloon. 3. 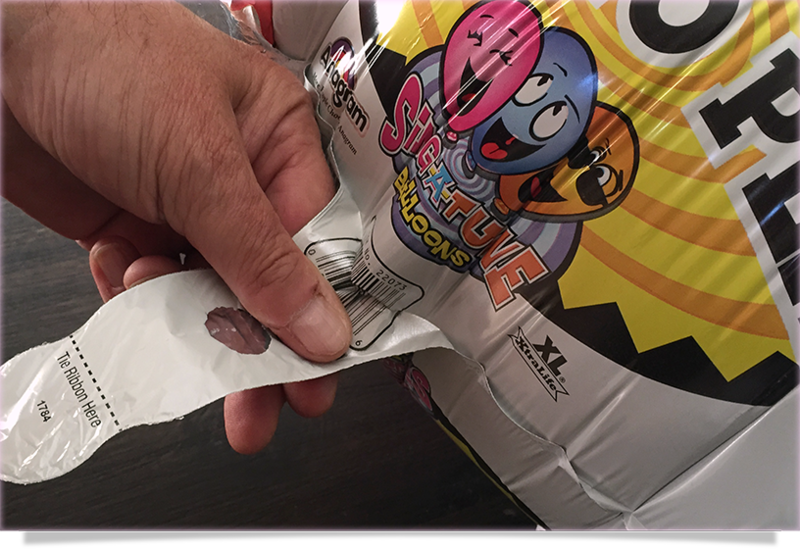 Remove straw and press bottom neck of balloon to seal.